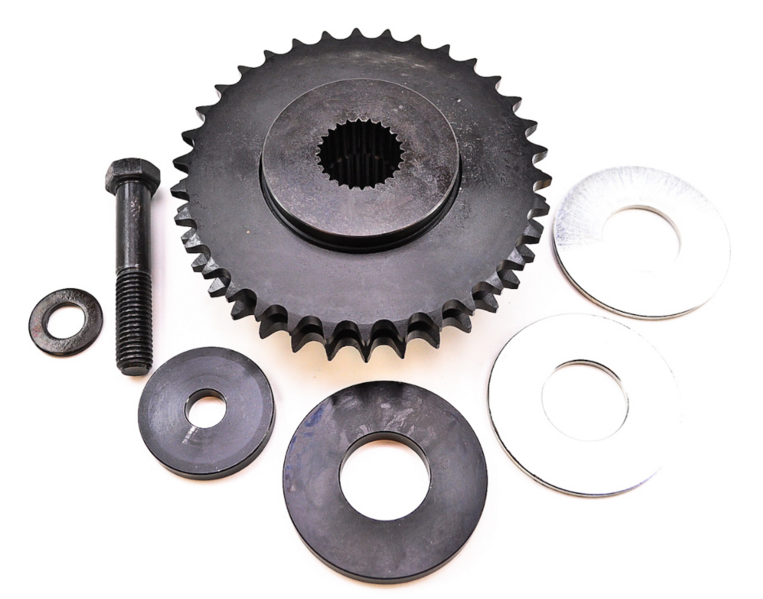 BDL's New patented 34 tooth compensator kit for Big Twin models. 2007 & up Harley Davidson Big Twin models. 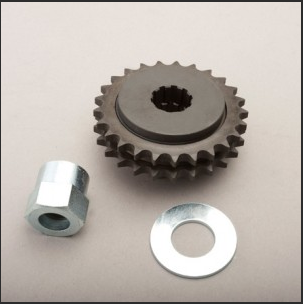 Evolution Industries 30 tooth sprocket kits for Harley Davidson. Changes gear ratio to stop lugging of motor. 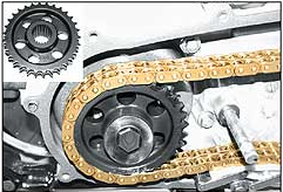 BDL's New patented chain sprocket for Big Twin models. 1980 to 2006.
text 724-992-8431 with your question!